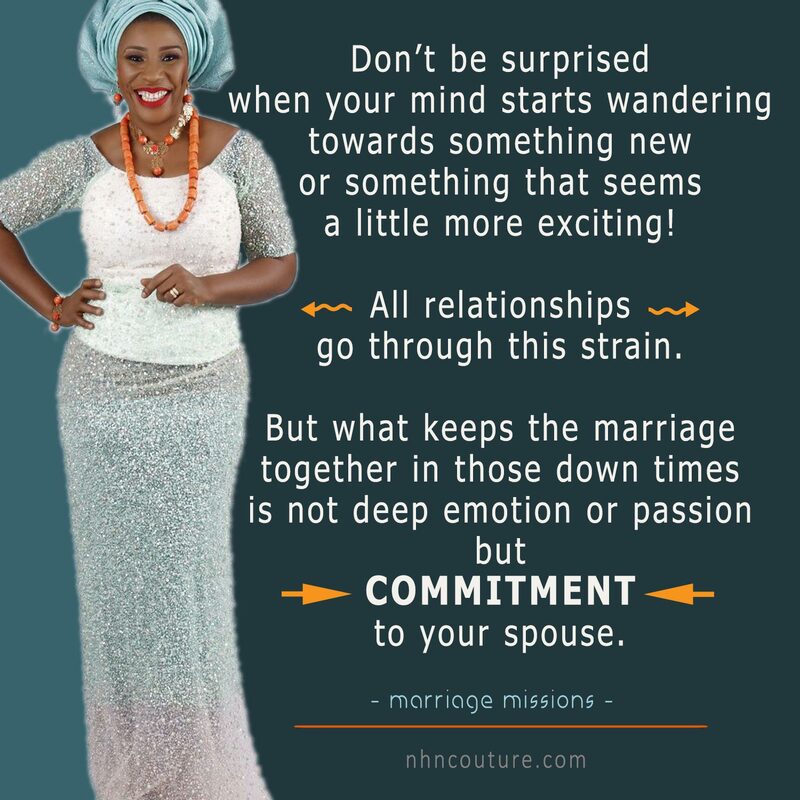 Home • Posts tagged "marriage affairs"
All marriages go through some form of temptation. Some people pursue money, career, other friendships, or even church work to fill the void of marriages that just don’t fulfill their expectations or needs. And many are tempted to enter extramarital romances. The question is: What do you do with the temptation?